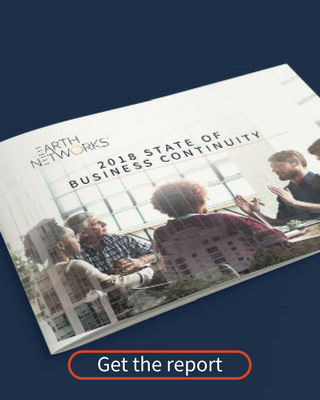 The 2018 State of Business Continuity Report is Ready for Download! 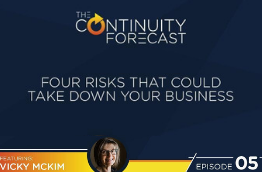 Calling all business continuity professionals! We’ve just released our 2018 State of Business Continuity Report. 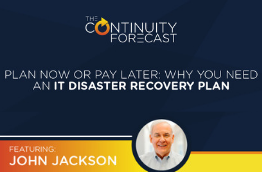 Thanks to the input of dozens of business continuity and disaster recovery industry leaders, we have the key insights for this year. If you’re ready to download, click the image below to get started. If not, read on to see why this report is a game-changer this year. Now you can see what others in your industry plan to do to combat threats like cybersecurity, power outages, and more. This report is perfect for BC and DR professionals, no matter how big or small your operations are. Get your DR plan on track this year by observing how others are doing it successfully. The respondents that helped make up our report come from all different industries, including utilities, telecommunications, insurance, education, and finance (just to name a few!) In addition, you’ll also hear honest input from leaders in your industry and learn what they’re focusing on in 2018. 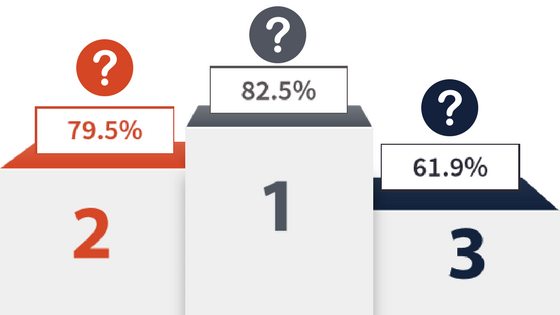 Can you guess what your peers identified as the top three threats? Let us know what you think they are and then download the report to see if you were right! A big area of focus for this report is severe weather. 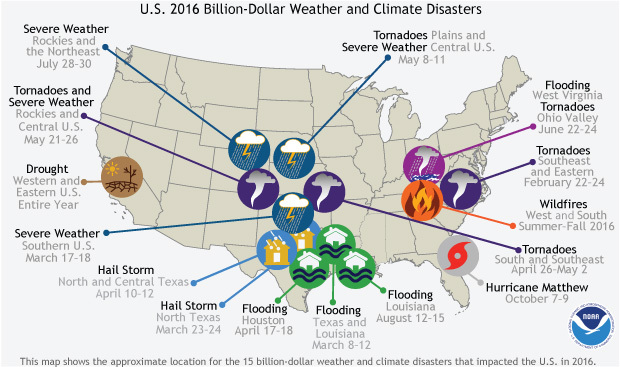 We have thousands of customers who deal with severe weather threats every day. One reason why we formed this survey and following report was to see just how important weather is to BC and DR professionals. 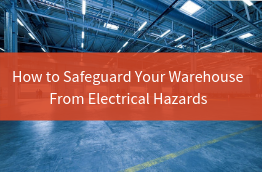 Now we can better help you before, during, and after a severe weather event impacts your operations. If you missed our call for respondents in late 2017 but would still like to share your insights with like-minded professionals, please share in the comments section below. If you’d like to learn more about how we help business continuity departments, take a look at our BC datasheet.